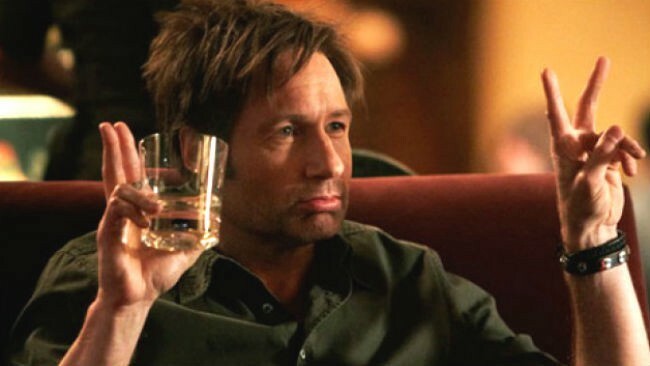 Yeah, you know you love Hank Moody. These are the top 10% of authors. They do their due diligence on what it really takes to spread their book and their message to the masses. They test things, learn and then test again. And the more they discover they’re playing in an industry ripe for disruption, they’re all the more motivated to succeed at it. Authors in the process of shopping their books, especially those who have the confidence that their books are good, start to distrust the idea of agents.